Australian troops occupied Hurdcott camp and in 1917 a large part of Fovant Camp. We have collected a few images of the Australians at both camps and hope that you will find these interesting. 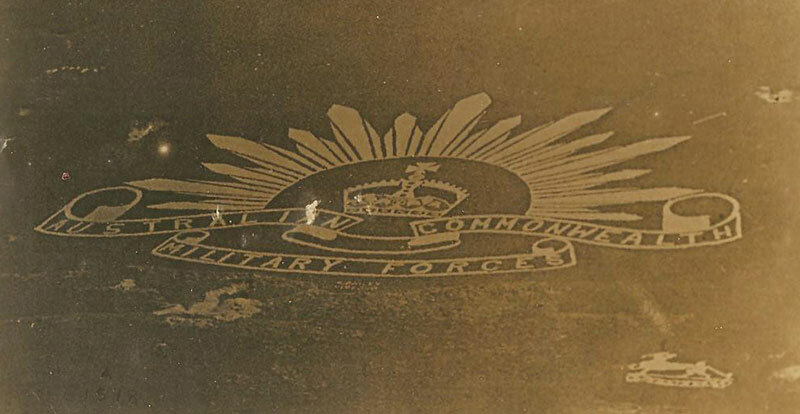 We would be grateful if anyone has images and other information on the Australian troops stationed in the area during WW1 could contact us with a view to adding them to the website.